RIO DE JANEIRO -- Three down, two to go. 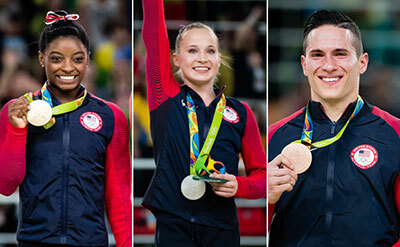 Simone Biles added to her cache of Olympic gold medals when she took the title in women’s vault, while Madison Kocian earned silver on uneven bars and Alex Naddour won the U.S. men’s first medal of the Rio Games with a pommel horse bronze during Sunday’s opening day of individual event finals. Biles’ gold on vault was the first for a U.S. woman at the Olympics on the apparatus. It was also significant on a personal level because although Biles has won a record 10 World gold medals the last three years, she has never captured gold on the grandest of stages on the event. In the warm-up gym before competition, Aimee Boorman - who’s Biles’ longtime personal coach -- said that the gymnast didn’t seem quite like herself: Biles was more quiet instead of her normal giggly personality. But Boorman quickly diagnosed what was up. Biles scored an average of 15.966 for her two vault attempts, the Amanar and Cheng. Maria Paseka of Russia won the silver medal (15.253) while Giulia Steingruber of Switzerland captured bronze (15.216). With women’s balance beam on Monday and floor exercise Tuesday, Biles has a chance of becoming the most-decorated gold medalist in women’s gymnastics history at the Olympics should she go five-for-five. With three golds, she has already set the U.S. mark for most gold medals in women’s gymnastics at a single Games. 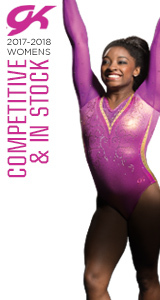 The vault gold also moved Biles past Shannon Miller in the all-time medal total (combined Olympics and Worlds) with 17. 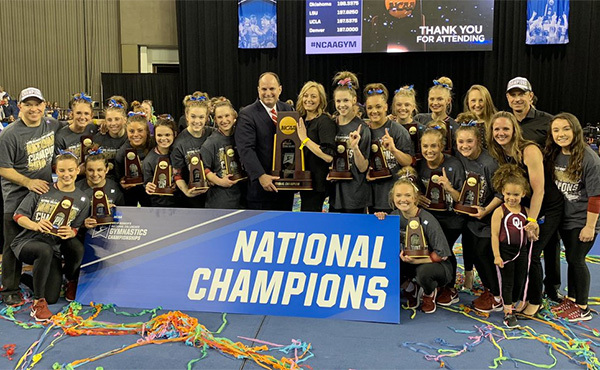 Kocian, meanwhile, became the first U.S. woman to win a medal on uneven bars since Nastia Liukin captured silver after winning Olympic all-around gold at the 2008 Beijing Games. Kocian, who trains at Liukin’s family’s gym in Plano, Texas, beamed when she saw Nastia waiting for her in the media mixed zone after the medal ceremony to give her a congratulatory hug. Kocian was runner up to two-time Olympic gold medalist Aliya Mustafina by the slimmest of margins -- .067. Mustafina scored 15.900 for her routine, while Kocian tallied a 15.833. Germany’s Sophie Scheder took the bronze, while Gabby Douglas of the U.S. took seventh in the final with a 15.066. Kocian said that the strategy that Landi and USA Gymnastics women’s national team coordinator Martha Karolyi employed heading into the Rio Games enabled her to peak at the right time. 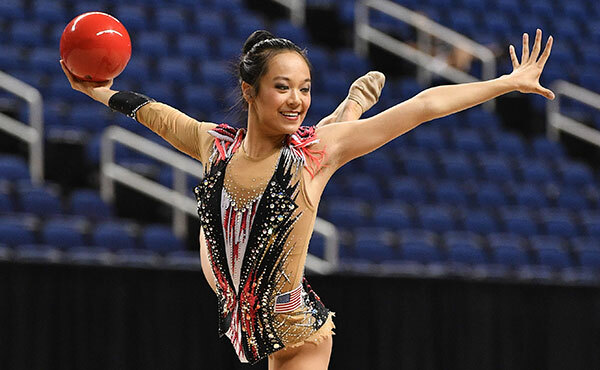 Douglas, who was eighth on uneven bars at the London Games after winning the all around, said she was super excited that her teammate won silver. Tears were rolling down Naddour’s face during the pommel horse medal ceremony with Great Britain’s dual gold and silver medalists Max Whitlock and Louis Smith. 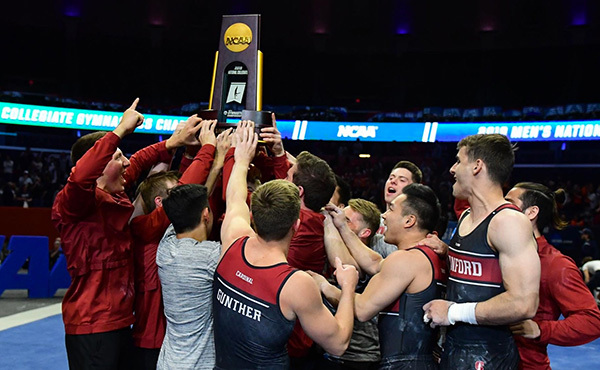 Naddour’s performance ended a 32-year medal drought for the U.S. men on pommel horse; it was their first since Peter Vidmar and Tim Daggett captured gold and bronze at the 1984 Olympic Games in Los Angeles. Naddour said his tears of joy were for his family -- especially his wife and young son -- and the sacrifices they’ve made for him. It wasn’t the greatest of afternoons for Team USA’s two individual qualifiers on floor exercise, Sam Mikulak and Jake Dalton. 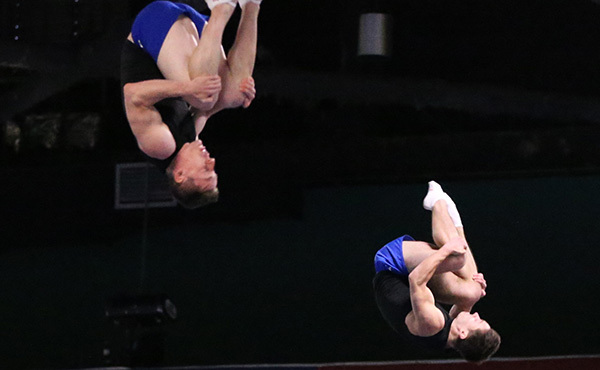 They couldn’t come close to matching the scores they put up in qualifying when they finished 1-2: Dalton took sixth (15.133) Sunday, while Mikulak -- the eighth and last competitor up on floor -- struggled from the get-go as the pro-Brazilian crowd cheered when he stepped out of bounds on a tumbling pass. 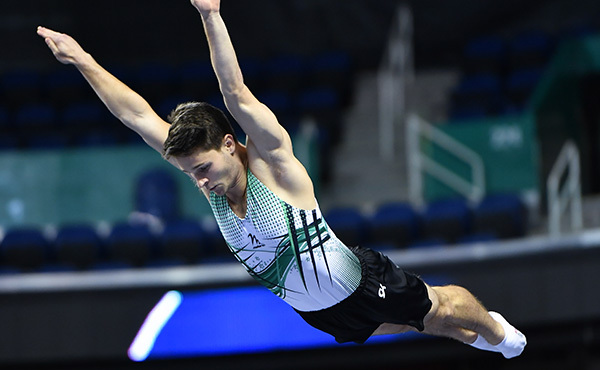 Mikulak’s score -- 14.333, which placed him eighth -- assured that Brazil’s Diego Hypolito (15.533) and Arthur Mariano (15.333) remained on the podium as silver and bronze medalists. The floor exercise gold medal was Whitlock (15.633) first of two he would win on the day. “Yeah, I got pretty rattled,” Mikulak said. “(This is) something I’m going to take from here on out and get focused on, and really find the silver lining because this is a big experience for me and something I’m going to grow from. I just didn’t hit the routine that I know I’m capable of hitting. It is how it is. Event finals continue Monday for two U.S. women -- Biles and Laurie Hernandez -- on balance beam. 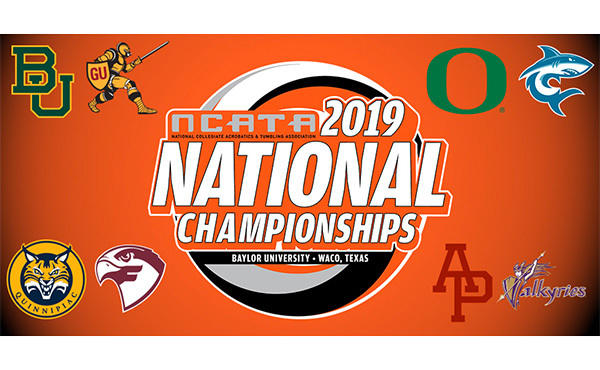 On Tuesday, Danell Leyva competes on men’s parallel bars and on high bar with Mikulak, while Biles and Aly Raisman will compete on floor exercise.